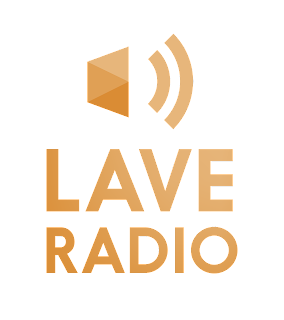 We're pleased to have worked on a number of podcasts. See below for links to our productions. A radio sketch comedy podcast for Crooked Pieces. 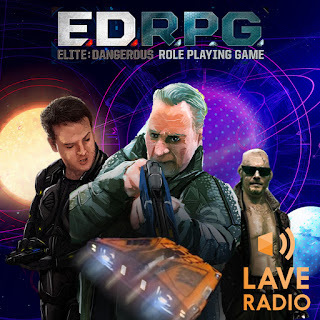 We worked on the series from episode 2, delivering PA and mix for a live audience as well as taking away the recordings and mixing for podcast download. You can hear the series to date on Stitcher. Christopher Jarvis is one of the hosts of the Lave Radio podcast and often produces special episodes for them, lending his audio crafting talents to post production. 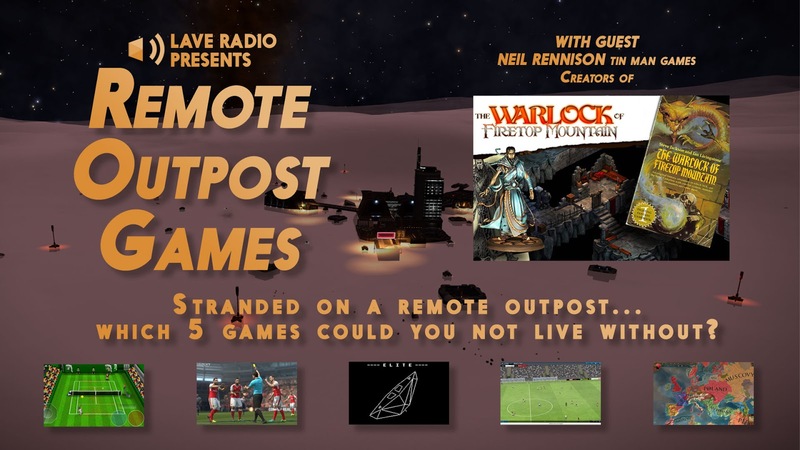 Two great show to listen out for are Remote Outpost Games - an interview show which Chris co-hosts and edits and Lave Radio - The RPG, which Chris post-produced with sound effects and music and turned that RPG into an unfolding audio drama. 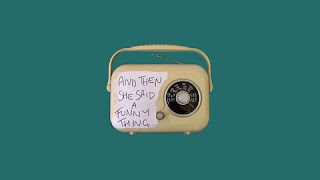 The Radio Theatre Workshop produced the four episodes of "Incident at Baijangu." 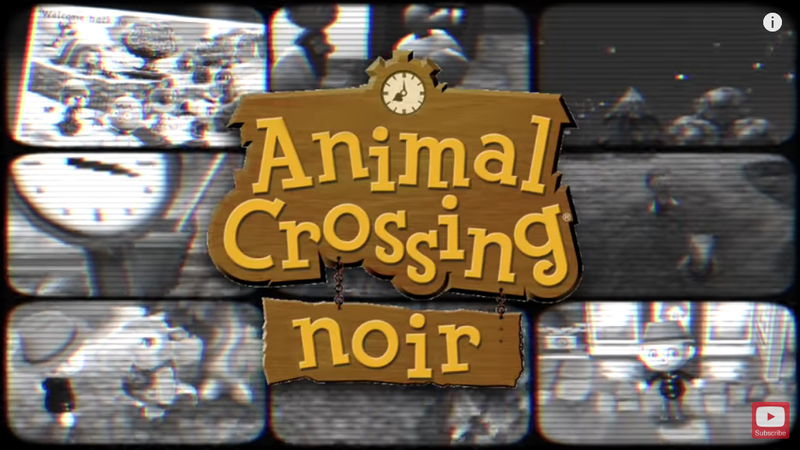 In the early days of RTW, we created a podcast called Animal Crossing Noir - an alternative and dark take on the Animal Crossing game. 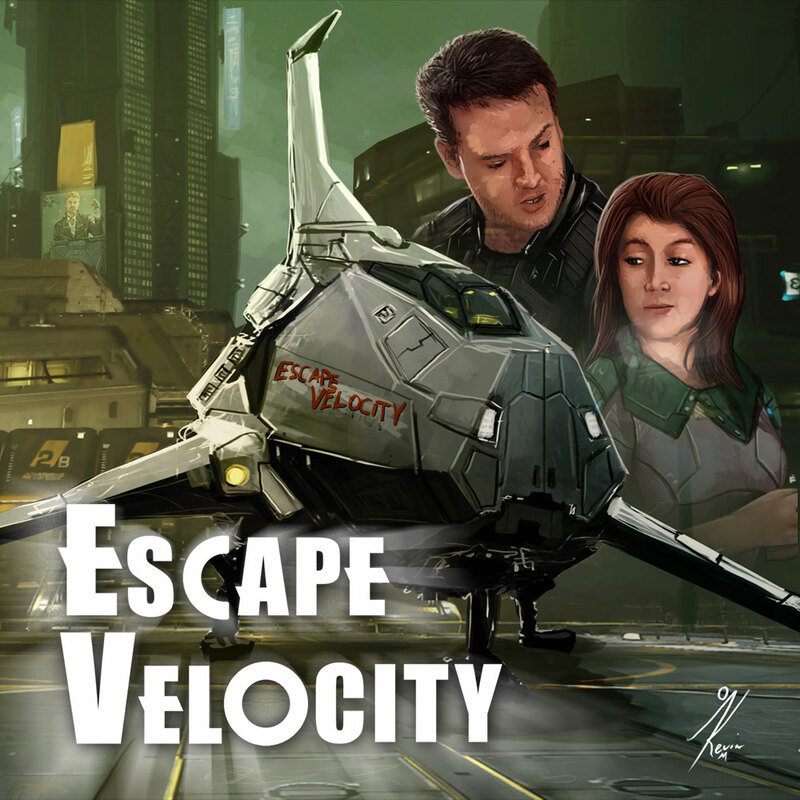 A few years later, the YouTube channel Family Gamer TV commissioned us to finish the series and turn it into a motion comic series based on our audio. You can watch the whole series here. For the Lave Radio podcast, we put together a few spoof advertising slots - written and produced by Christopher Jarvis - in keeping with the fiction for the game Elite: Dangerous and using a mix of our own actors and contributors from the Elite: Dangerous forum.